This was advanced as it got! 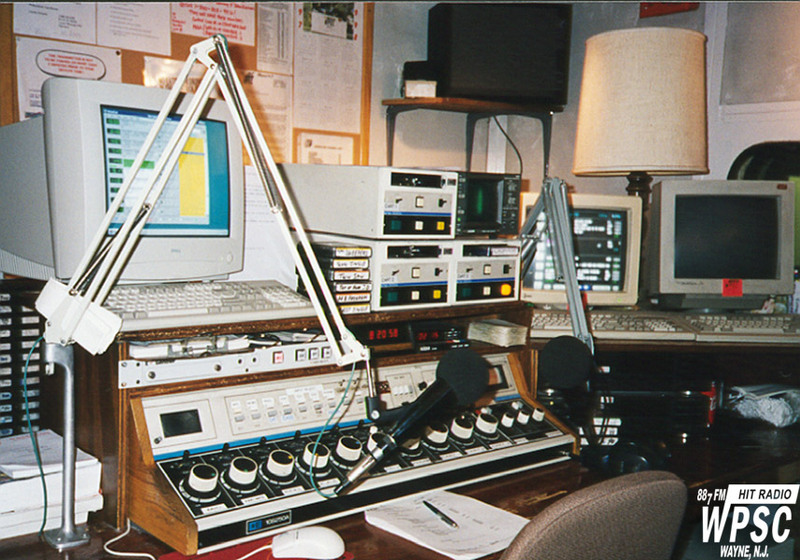 When WPSC-FM went off the air in June 1998, it had only just begun the digital transition. Most music was still played off the BE cart machines, but the currents and most of the jingles had been moved into BSI Wavecart running on the PC in place of the fourth cart machine. The old BE board was not integrated with the computer, and operation was quite clunky. It was a small step towards the future, and a sad premonition for the future of carts in general.